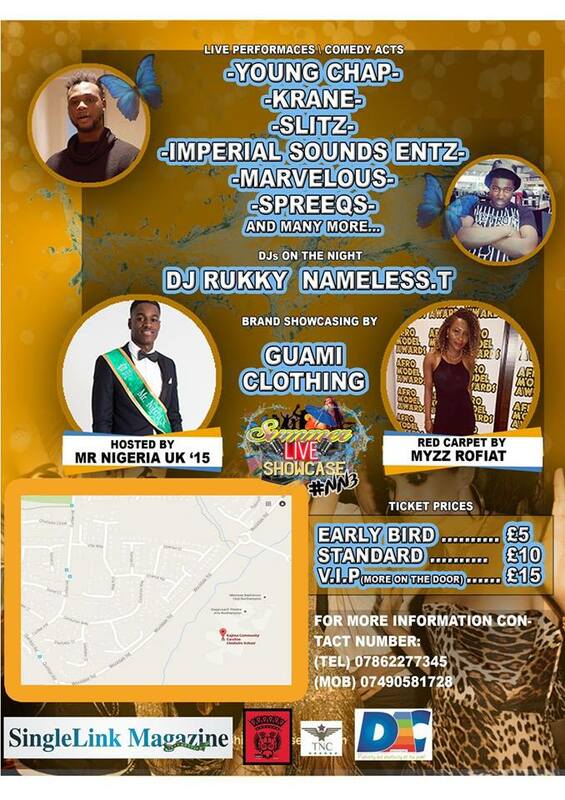 Home / Entertainment / NEWS / The Long Awaited Red Carpet Event (SUMMER LIVE SHOWCASE #NN3) Set For 23rd July! 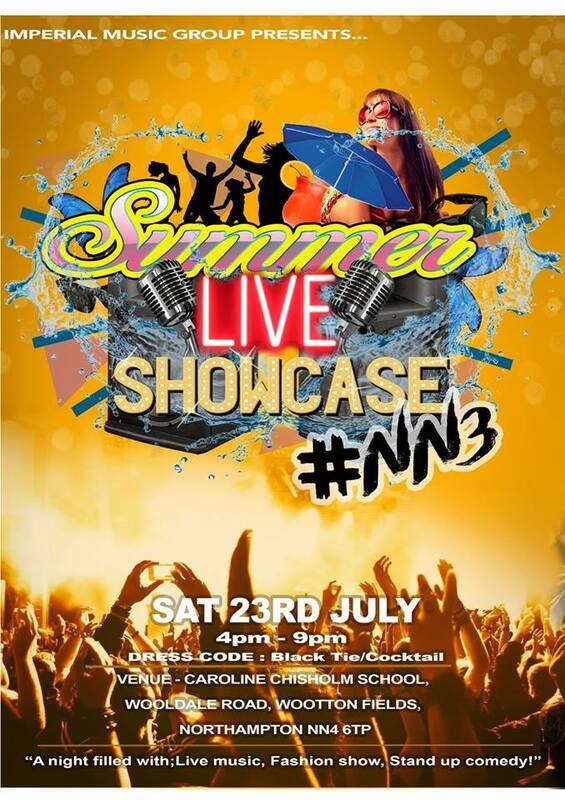 The Long Awaited Red Carpet Event (SUMMER LIVE SHOWCASE #NN3) Set For 23rd July! A night filled with LIVE MUSIC, FASHION SHOW, STAND UP COMEDY and BRAND SHOWCASING! There will also be interactive activities and Open Mic Sessions for audiences to participate. Live Band and Entertainment group in conjuction with Mr&Mrs Nigeria UK and many other entertainment groups and Clothing Brand.